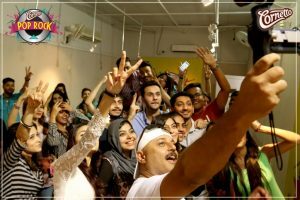 Another Funky Song for all the fans of Ali Azmat! 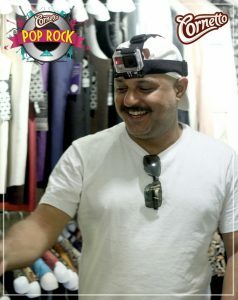 CornettoPopRock has released the much awaited Ali Azmat music video, “Mein.” The video showcases the life of a rock star (Ali Azmat) shot by a rock star (Ali Azmat). 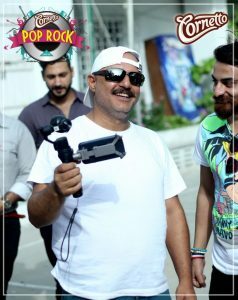 This one of a kind video is set to revolutionize cinematography in Pakistan. 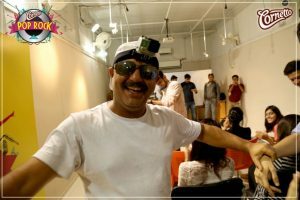 Brilliant shot and Directed by Amaan Ahmed from Uncut Studios. 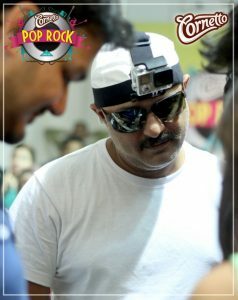 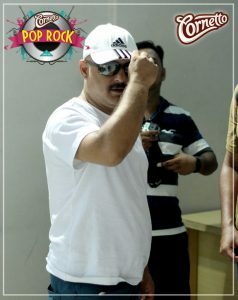 CornettoPopRock is a music platform created byBB Events & PR and Empact Activations.